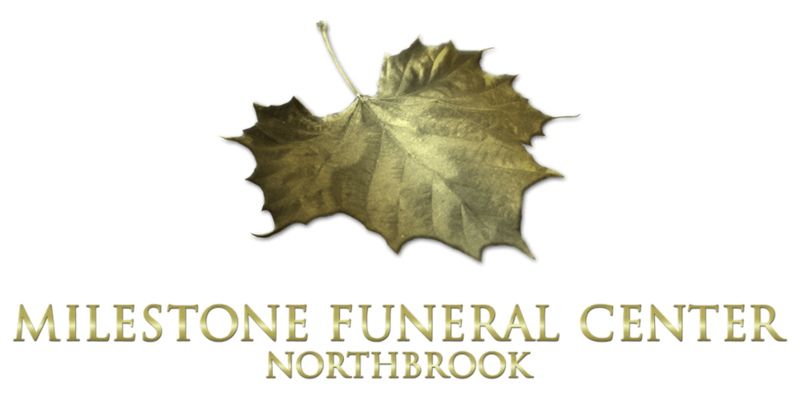 The family will receive friends at the Milestone Funeral Center, Northbrook on Saturday, April 13, 2019 from 12:00pm - 1:30pm. The Funeral Service will follow in the Chapel at 1:30pm. Rev. Vernon Scott officiating. 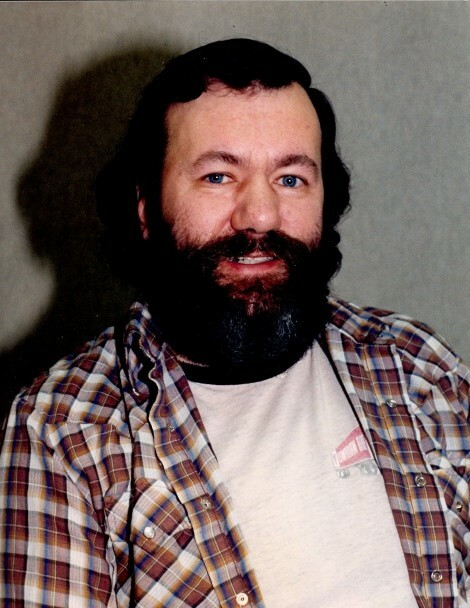 Burial of the urn will take place later in the spring at the Arden Cemetery.